Helen is a corporate and commercial lawyer who regularly acts on a broad range of matters for both private and public companies across a number of industries. 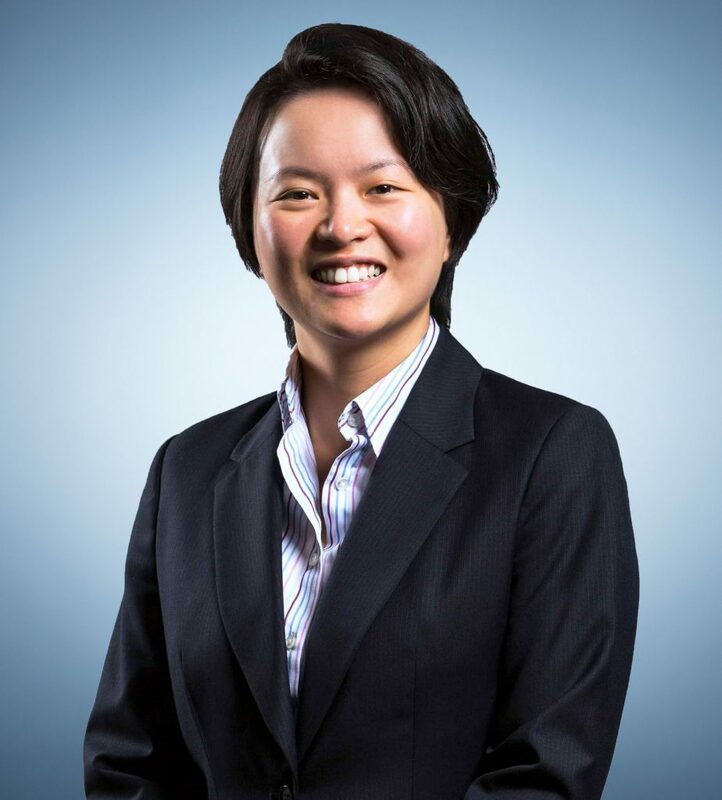 She has a particular focus on equity capital markets as well as private and public M&A, including initial public offerings, takeovers, schemes of arrangement, capital raisings, corporate restructures, acquisitions and divestments. Helen has extensive experience in advising on all aspects of the Corporations Act and ASX Listing Rules, and providing company secretarial and compliance support to both Australian and international clients. Helen has recently been recognised by her peers as one of the Best Lawyers in Australia 2020 in the area of Commercial Law. Acting for engineering services company Tetra Tech, Inc. (NASDAQ:TTEK) on its A$109 million off-market takeover for all of the shares in Coffey International Ltd (ASX:COF), including post-acquisition restructure and refinance of the Coffey group. Acting on the partial divestment by the founding shareholders and key management of Device Technologies Australia to HarbourVest/RMB Capital Partners, including roll-up of minority interest holdings in the Device group. Advising Staging Connections Group Limited on its divestment to Freeman Audio Visual Inc. by way of court-approved scheme of arrangement. Advising McPherson’s (ASX:MCP) in relation to its A$60 million corporate bond issue and the refinance of the McPherson’s group’s senior debt facilities. Acting for Reffind (ASX:RFN) in relation to its IPO and ASX listing. Acting for ASF Group (ASX:AFA) in relation to its on-market takeover offer for ActivEX (ASX:AIV). Acting for Ingham Enterprises, Australia’s biggest chicken producer, on its sale to private equity firm TPG Capital.